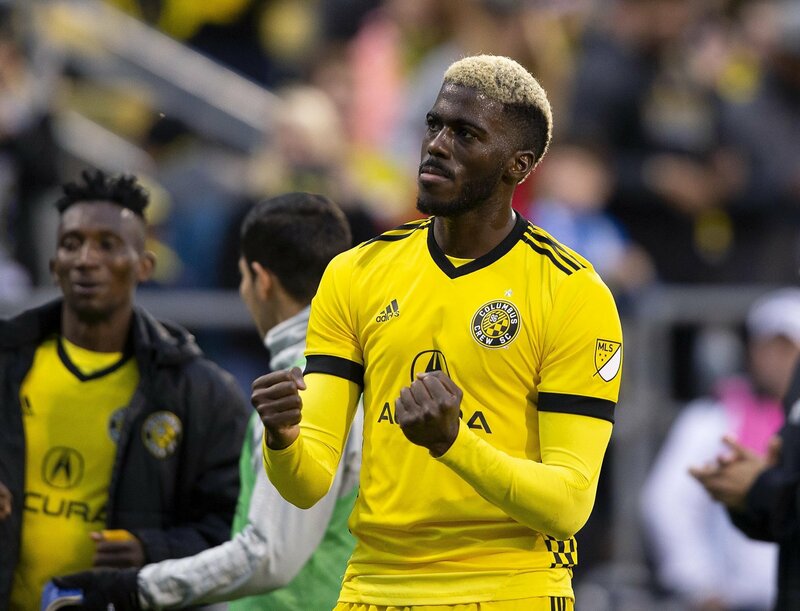 Leeds United face competition if they follow up on their interest in MLS star Gyasi Zardes, with Crystal Palace, Fulham, Huddersfield, Middlesbrough and Norwich all interested in the Columbus Crew SC player according to TeamTalk. The 27-year-old USA international has had a good season for Columbus with 20 goals in 36 appearance in the MLS this season. So would a summer move for Zardes be good business for Leeds? “It’s always hard to tell if a player will do well moving from the MLS to the EFL, but it has all the makings of being a decent signing. “Scoring 20 goals in 36 is impressive, regardless of the division, it is registered in. “And being 27-years-old, Zardes could well be at his peak. “I have said it time and time again, Leeds do not need a new striker. “Zardes did well in MLS last season but at 27 he would surely be signing to go straight into the squad, which simply is not needed. “This’d be a surprising deal. “He’s done well for Columbus Crew since leaving LA Galaxy, but the MLS is completely different to over here. “I imagine he has a point to prove, if he makes it in Europe he’ll be able to say he’s achieved something. “I don’t think they need him. “Leeds already have a number of impressive attacking options this season, and although they need depth in their side, Zardes wouldn’t be a regular starter.